Sasuke & Tsumi. 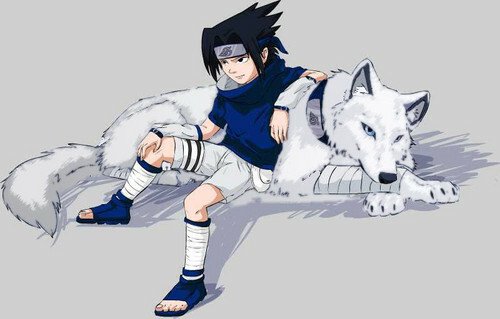 Sasuke & A loup Named Tsumi. HD Wallpaper and background images in the Sasuke Ichiwa club.